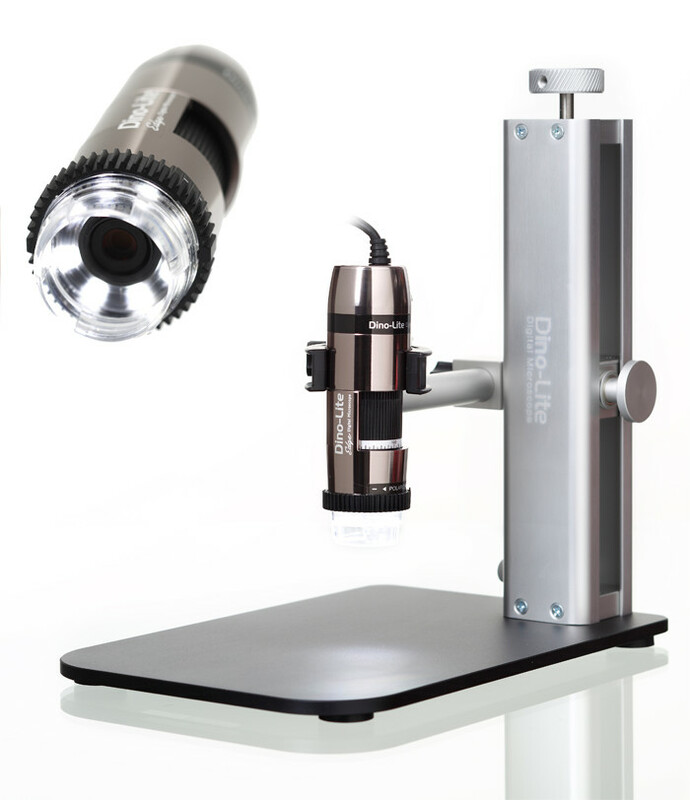 The PEAK 2015 Measuring magnifier is smaller and lighter in design than the Peak 1975 scale loupe. The measurement scale (same type as used in the Peak 1975) is made of glass and has a graduations of 0.1 mm with a measuring length of 20 mm. The scale is removable and designed to be placed directly on the area to be inspected for precise measurement. Fifteen different black graticule scales and three white scales are available for this measuring magnifier with inch and metric graduations for measurement of small parts including length, angles, holes, diameters and thread size, etc. The standard scale is included and is easily removed by unscrewing the retaining ring. The Peak 2015 has an achromatic lens systems for colour corrected viewing and is coated to prevent reflection. Made in Japan. Field of view 24 mm. Calibration of this measuring magnifier is available as an extra service in accordance with UKAS. To order a calibration certificate for this magnifier fitted with the standard graticule scale the part number: S-1975-S-UK should be added to your order. If you require calibration for one of the other available graticules please contact us to obtain a quotation.